Lake View Come and see this beautiful lake view lot. 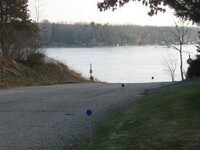 This property is located directly across a quiet street from scenic Park Lake. You can wake up in the morning to a peaceful view of the water. 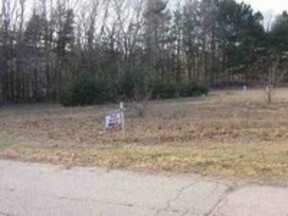 Build your dream home and have full lake access just across the street.